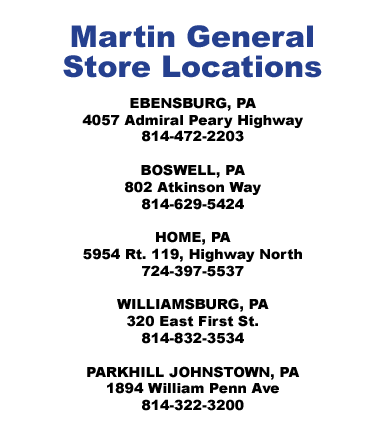 Martin Oil Company is proud to supply and support independent convenience stores and service stations. 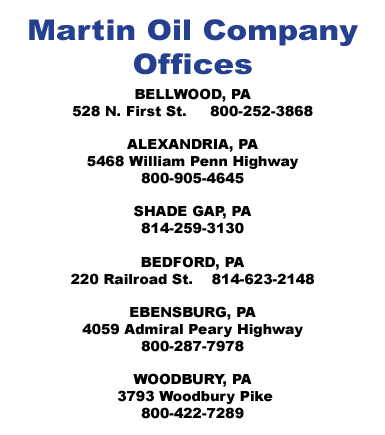 These partners are an important part of who we are. 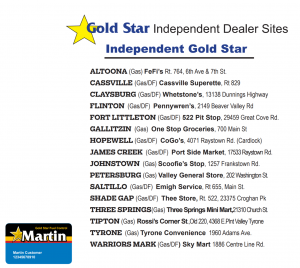 The "Martin Gold Star" gas logo and credit card acceptance program enhance independent businesses. 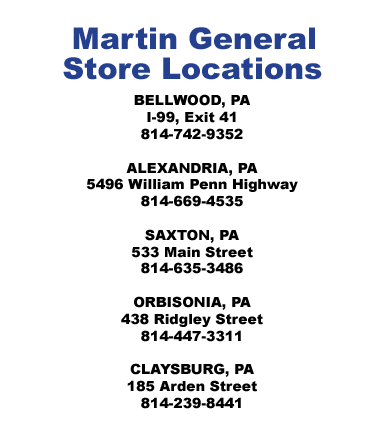 Please contact our Sales Department at 1-800-252-3868 for more information.